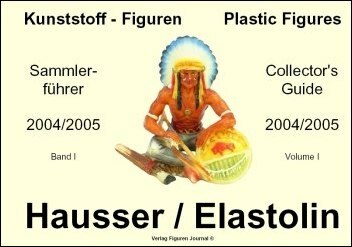 This book is an invaluable resource for the novice as well as for experienced collectors of figures made by Hausser. 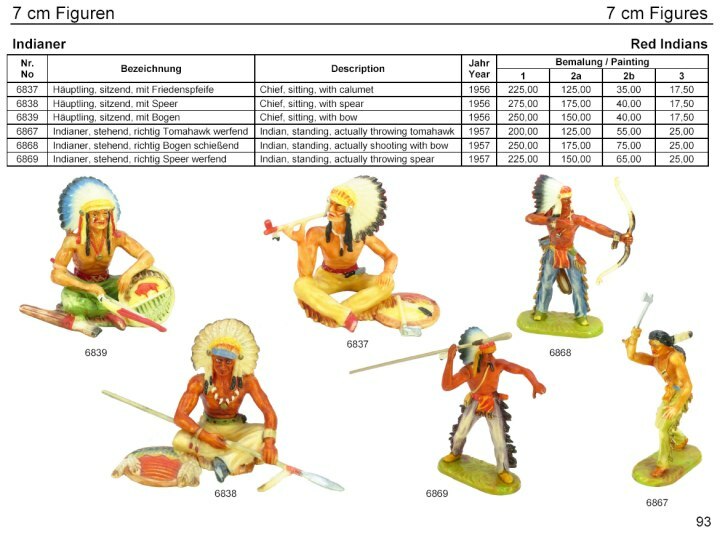 Over 650 figures are described in detail, appraised and shown in color on more than 150 pages. For the first time also in english. For the first time, the newly developed algorithm for determining the value of an item, gives the collector the option of quickly calculating and determining the exact price of figures according to condition, color and rarity. DIN A4, oblong format, hardcover. German/English language.